From the very day a credit union is founded, planning for the future should always be on the agenda. While the economy will certainly hit ebbs and flows along the way, a successful credit union will have plans in place to combat storms, which will help see it through to calmer waters. Succession planning should be just as important as balancing your income statements and adhering to regulatory compliance obligations. Forward-thinking leaders should regularly be evaluating the current status quo against the evolving competitive environment that will arise over the next five to twenty years. In doing so, leaders will be better able to understand how to best serve their current members and learn what they can do to attract and retain future members. What Are Your Succession Planning Options? Ideally, your organization should constantly be seeking ways to strengthen and grow your existing talent to ensure that you have a selection of internal candidates who are promotion-ready when the time is right. When vacancies in leadership positions arise, you may find it necessary to invite external candidates to apply to ensure that your pool of applicants is as qualified as possible. Although the NCUA notes that inadequate succession planning is a common reason for mergers, it is important to note that mergers shouldn’t always be viewed as a negative action. In fact, when you incorporate the possibility of a merger into your succession planning process, the outcome will be something to celebrate, as you’ve built an organization that others deem attractive enough to pursue. How Do You Know Which Succession Planning Route is Best for Your Credit Union? Expansion. Do you want to expand your credit union into new geographic or demographic markets? Growing a business into new markets is an exciting endeavor for companies in any industry; however, the competitive marketplace of credit unions, in particular, can make expansion incredibly difficult. If you wish to expand into new geographic or demographic markets, you should consider a merger as part of your succession planning. Technology. Does your credit union have the capital to keep up with today’s ever-changing technology? If you do not have adequate resources to continually update technology, a merger may benefit your employees and members, as consumers today expect technology that caters to their needs. Without it, you may experience a decline in membership. New Branches. Would you like to offer your members more branches? By increasing the number of branches, your members will benefit from the added convenience, but this convenience comes with a cost. By merging with another credit union, you will likely increase your footprint without bearing the costs associated with building new locations from the ground, up. New Market Entrants & Alternative Banking. How will your credit union address new market entrants? In today’s world, you not only need to be able to address the potential problem of competing credit unions entering your footprint, but you also need to overcome the challenges arising from FinTech. If your organization is too small to conquer these challenges alone, it may be time to partner with another credit union. Attracting Leadership. Does your credit union have the financial resources to hire talented CEOs who are able to address big data and analytics, as well as face the aforementioned challenges? High-performers expect high dollars, and if your organization doesn’t have the ability to hire a talented CEO, your competitors will take your top selections from you. How Do You Weigh Risk vs. Reward? Are you risk-averse? Risk adversity isn’t necessarily a bad thing; in the financial services industry, it’s often a mark of a good leader. Consider the fact that your credit union may be better off following the path of less risk and more reward by merging with a larger financial organization that has the technology, analytical resources, and marketing power to compete going forward. 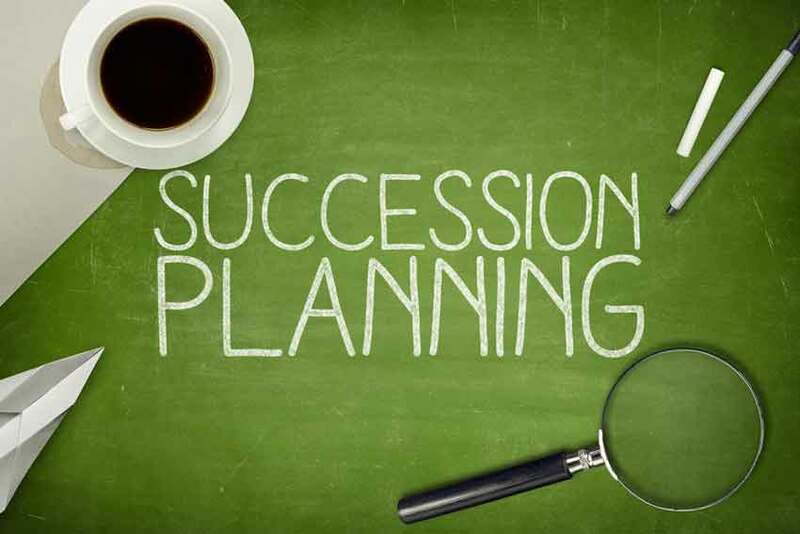 Board members and credit union leaders must understand the importance of proper succession planning to ensure that their credit unions have stable foundations upon which to build success in the coming years. By acknowledging the possible benefits to be obtained from a merger well in advance of any changes in leadership, credit unions can properly evaluate the best succession planning paths for their unique organizations.